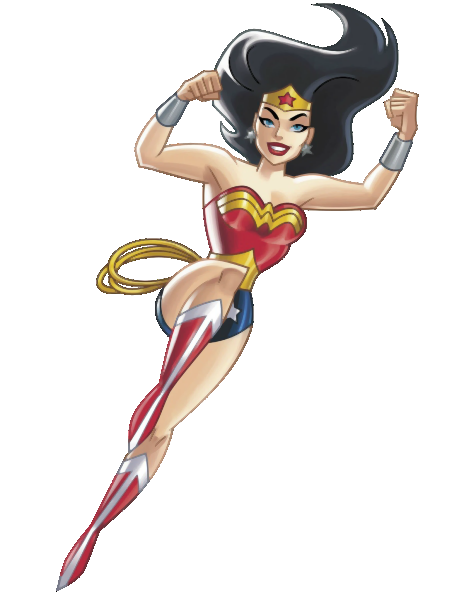 Download top and best high-quality free Wonder Woman PNG Transparent Images backgrounds available in various sizes. To view the full PNG size resolution click on any of the below image thumbnail. 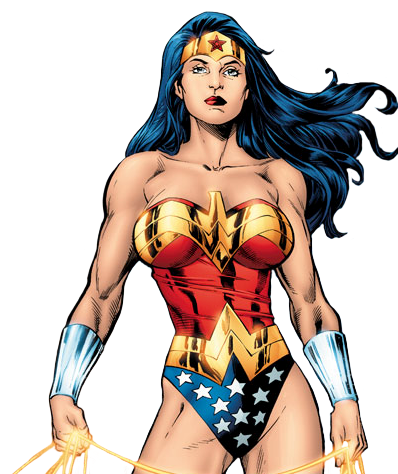 Wonder Woman is a fictional character appeared in the American comic book published by DC Comics. 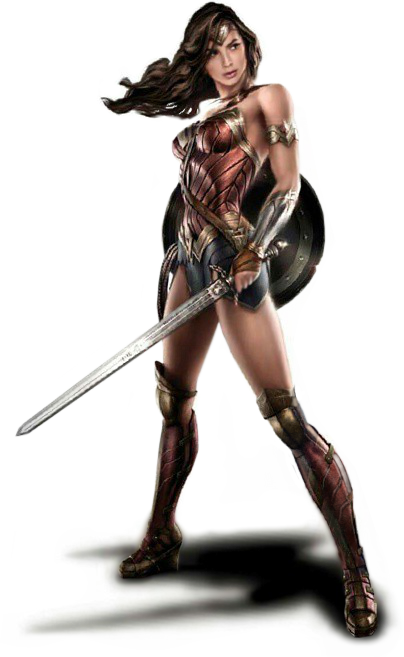 The character is a founding member of the Justice League, demigoddess and the warrior princess of the Amazons (based on the Amazons of Greek mythology). 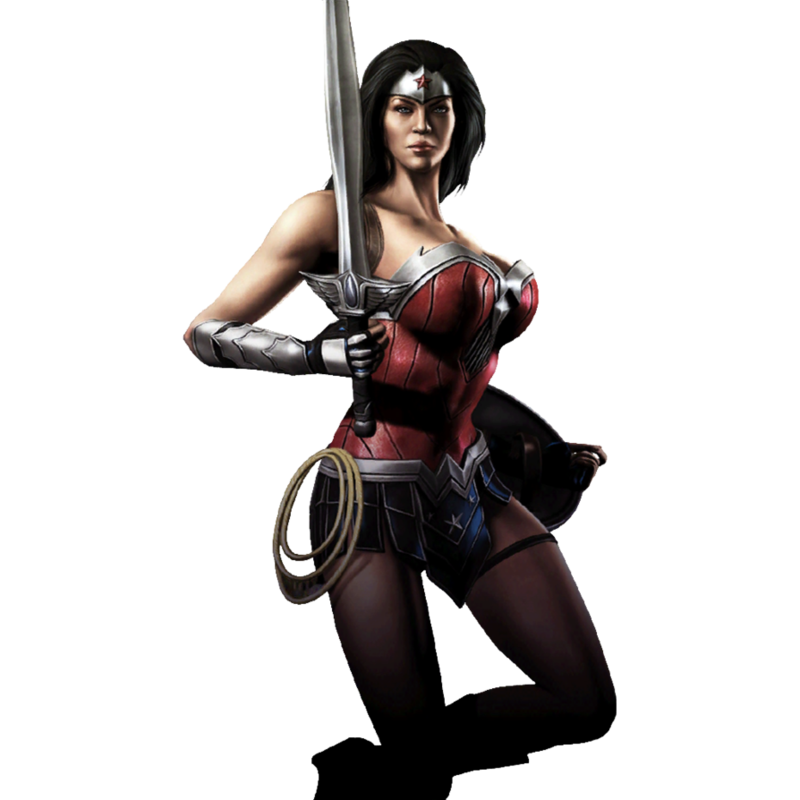 Wonder Woman stood along with the other characters in the world to fight the alien alliance that tried to conquer Earth during the Invasion! crossover. 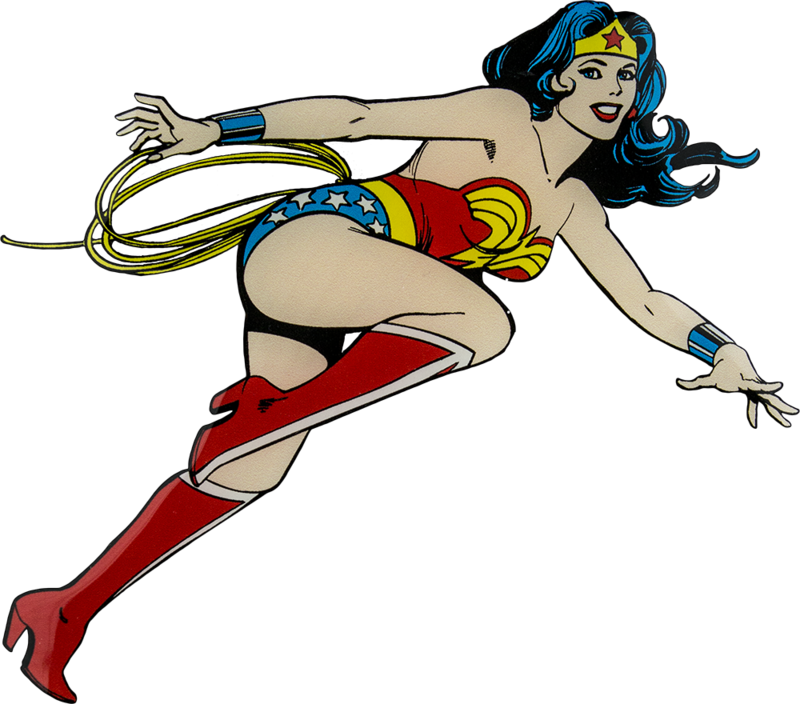 Wonder Woman did not keep her identity a secret, and she was not the first “super-heroine”. In fact, her character in many ways, that the babe in the forest, innocent and without guile. She had to learn English when she arrived in America, not knowing the language intuitively. 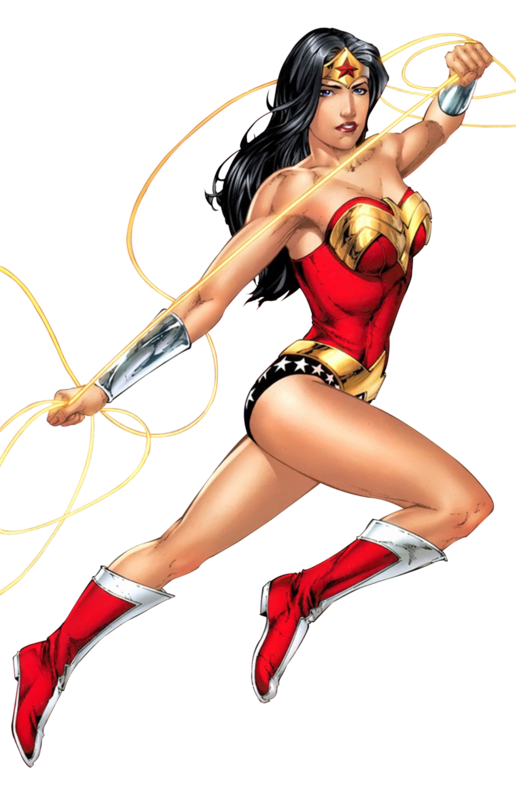 Nonetheless, Wonder Woman also known as Diana who was trained as a warrior and had no compunction against using deadly force when called for. 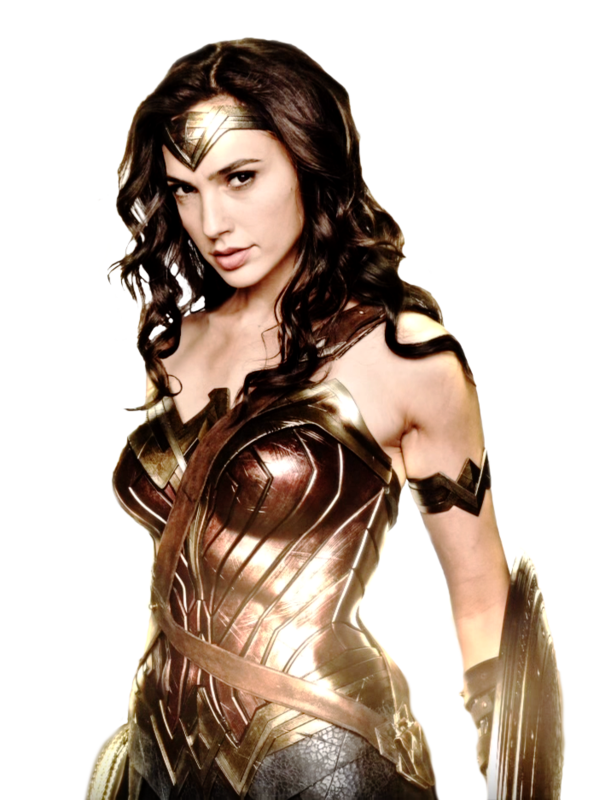 Diana often dealt with war, injustice, inequality, death and conflicts related to the Olympian Gods. 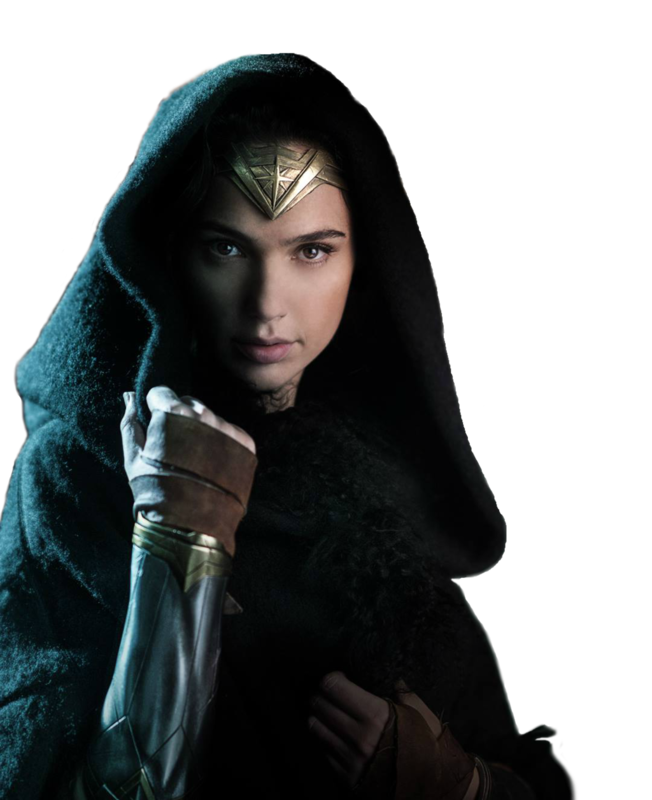 Wonder Woman also seen in film Batman v Superman: Dawn of Justice 2016. 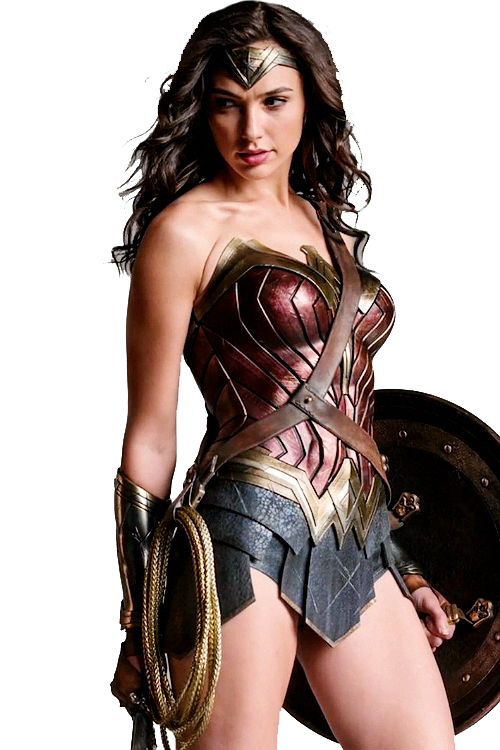 The role played by actress Gal Gadot. 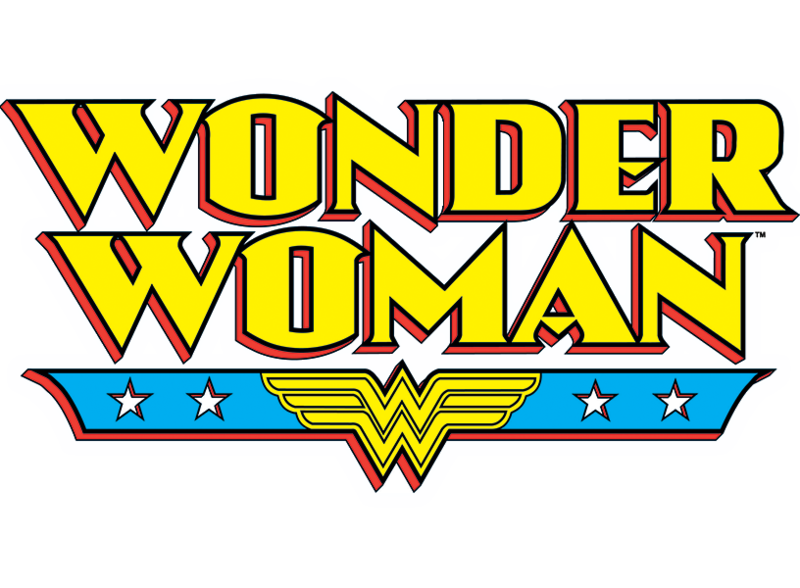 Wonder Woman 2017 film will be set to release on June 2, 2017. 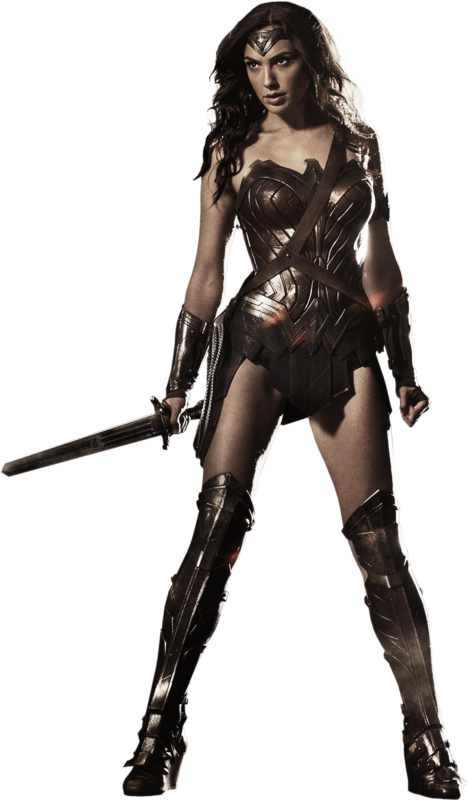 The movie is directed by Patty Jenkins and produced by Zack Snyder, Deborah Snyder, Charles Roven. 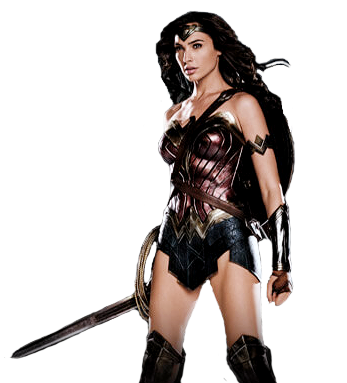 Download Wonder Woman PNG images transparent gallery.